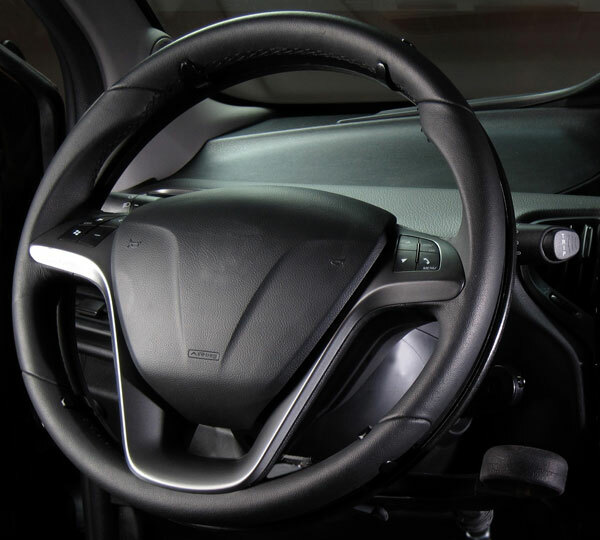 The Ghost is an innovative and revolutionary accelerating system, mounted directly under the steering wheel. 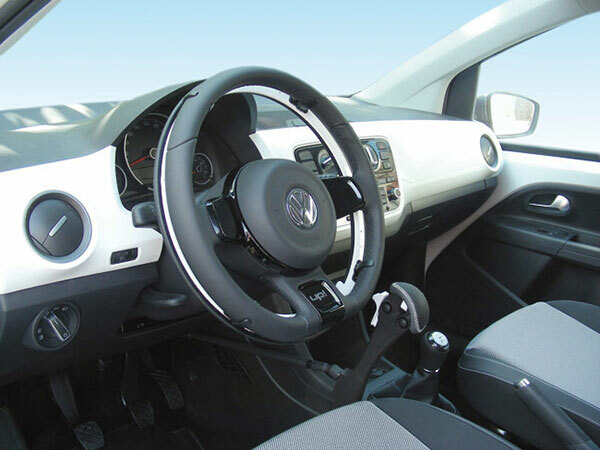 This solution has over 60 years experience and allows the user to accelerate by simply performing a natural rotary movement (clockwise and / or anticlockwise) whilst keeping both hands on the steering wheel which favours the different driving conditions. 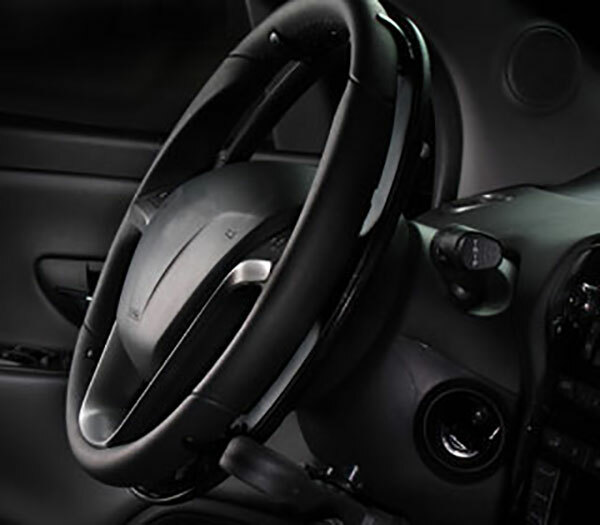 The unique design renders the device unobtrusive to the point that it is almost invisible.